Congo, which held presidential polls on Dec. 30, is one of the world’s most important but difficult mining jurisdictions. Companies including Glencore Plc, Barrick Gold Corp. and China Molybdenum Co. have major operations in the country and Congo is the biggest producer of cobalt, a key material for batteries, as well as an important source of minerals from tungsten to tin. 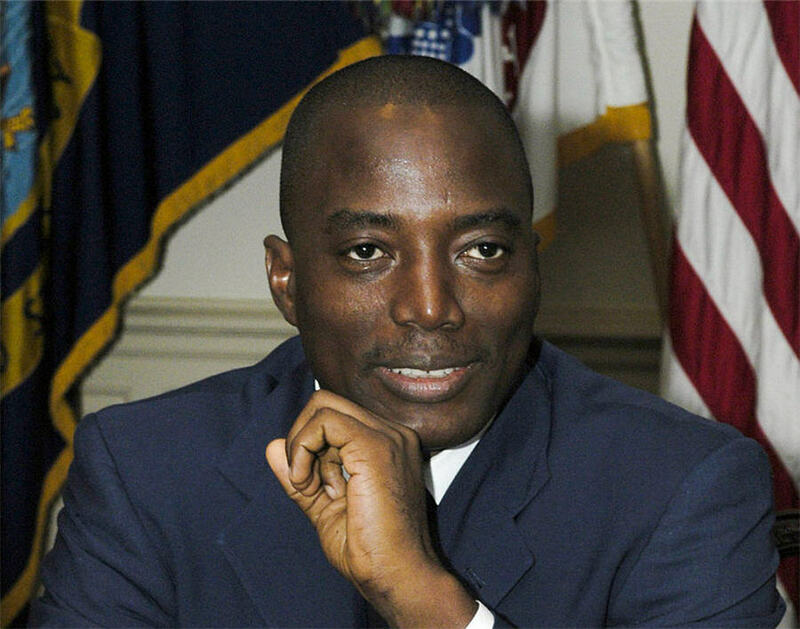 The presidential contest is a three-way race between Kabila’s protege, Emmanuel Ramazani Shadary, and the two main opposition candidates — Martin Fayulu and Felix Tshisekedi. While Shadary is expected to stick with the new mining code, the issue has not been a prominent campaign theme, so investors largely remain in the dark on the possible impact. On the campaign trail, Shadary’s team criticized the opposition by claiming they would reverse the mining code, while Fayulu and Tshisekedi’s camps have indicated in interviews they’d at least re-engage with the mining companies and listen to their concerns. The elections are a milestone for Congo, which has never witnessed a peaceful transfer of power. The electoral commission has said it can’t give provisional results before Jan. 6, however an organization representing the country’s influential Catholic bishops said Thursday that “data in its possession” from polling stations already show the outcome. Congo, home to deposits of gold, diamonds, tin and coltan, is renowned for its copper and cobalt output — it accounts for more than half of global production of cobalt. Glencore, the biggest commodity trader, operates cobalt and copper mines in the country and mined almost 300,000 metric tons of copper and 26,000 tons of cobalt in the first nine months of 2018. It plans to produce significantly more this year, as it ramps up production at its Katanga mine. Barrick Gold, which completed the $5.4 billion takeover of Randgold Resources Ltd. this week, inherited an interest in the country as part of the deal. The company now operates the Kibali gold mine in the Congo’s northeast, one of the best in the world. The operation will produce more than 700,000 ounces of gold this year. AngloGold Ashanti Ltd. also owns 45 percent of the mine. Other companies in Congo include China Moly, which bought the giant Tenke Fungurume copper and cobalt mine from Freeport-McMoRan Inc. in 2017, and privately-held Chemaf, which also mines cobalt.